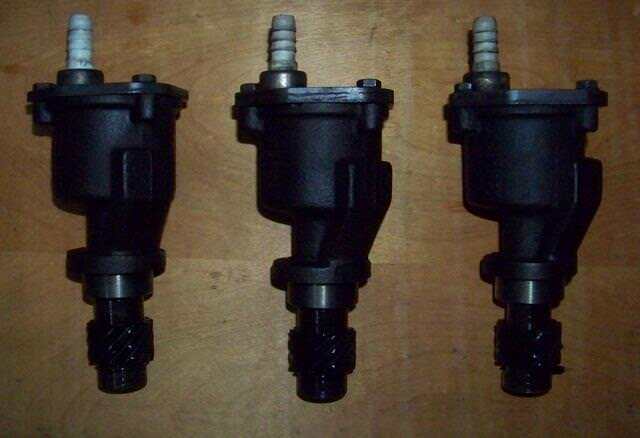 1.6 Rotary Vac Pumps $45ea Shipped - Parts for Sale/Wanted - VWDiesel.net The IDI, TDI, and mTDI source. Up for sale I have some 1.6 rotary vacuum pumps. These have all been tested and are in proper working order. They are original German parts (not chinese knock-offs). Price is firm at $45 each shipped in the lower 48. These are a nice upgrade from the diaphragm style pump and are a bolt-on replacement for them.